Gig Creation Secrets…You Don’t Know! I’ve got some amazing Fiverr gig creation tips to share with you guys today. Obviously, this is one of the secret tips you probably don’t know anything about. 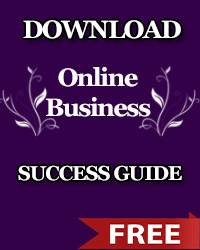 I have shared some of the tips with some hustlers like myself because it is one of the secrets that can reduce or stop people from getting sales. I will keep this very short so that you can learn fast and apply the tips. The gig title is one of the most important things while creating gigs on Fiverr. It is one of the things that determine whether your gig will appear in Fiverr search or not. 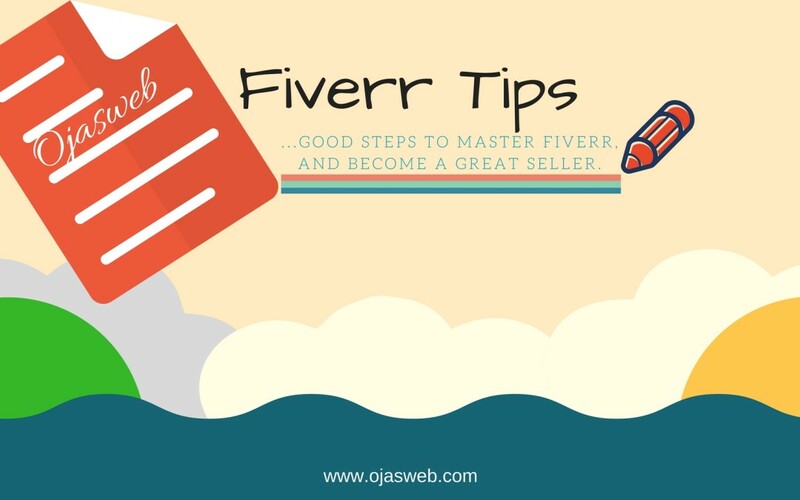 If you are very new to Fiverr gig creation, i encourage you to pay keen attention to these tips because it will remain very useful for a long time. The gig title not only tell users what you offer, it also helps Fiverr to determine the best category for your service and attribute some qualities to it. There are some obscure issues that most people don’t notice in gig title. Although these are not something serious to worry about. Nevertheless, taking them into consideration can be helpful. So, what exactly should be taken into consideration when writing your gig title? 1. The primary keyword. I have taught some of my friends (i don’t call them students) how to do proper research and come up with unique ideas that will differentiate them from the other providers. Knowing your primary keyword is very important because that is the exact thing that will encourage people to view your gig. For the sake of clarity, i will use LOGO DESIGN as an example. Let’s assume i want to offer “3D Vintage Logo Design” service on Fiverr. The primary keywords here would be “Vintage Logo”. Fine, this is the focus of my gig title and that’s what i want people to see in the URL all the time. The next thing is for me to do some research before creating the gig. After conducting the research, i will proceed to gig creation. Here’s where you need to pay proper attention to the TITLE. Make sure your primary keywords are present in the gig title the first time you create it, and avoid using too many “stop words”. Let me explain using the example above. The primary keywords for the gig are “Vintage Logo”. However, if i conduct research and found that “McDowell 3D Vintage Logo Design” will perform better, i might want to create the gig around the newly discovered title. However, i will first create the gig with the primary keywords without adding “McDowell 3D”. The reason is because i only want my primary keywords to appear in the URL. 1. it helps you retain your keywords in the URL. 2. makes it easy for you to change your gig title anytime without reflecting in the URL. 3. helps you maintain good rank, etc. The tags and the gig title are the major things that connect your gig with search queries. When a user search for a service using the Fiverr search bar, the keywords in the search is what Fiverr will use to pull out related gigs. So, if your gig is not properly tagged, you might not appear very often in Fiverr search results. This is one of the factors that affect gig’s impressions. Stop Words are words which do not contain important significance to be used in Search Queries. There are many of such words. Although they can make your gig title very friendly, they don’t really have any effect in the search ranking. If you don’t know them, make sure you do some quick research to lean more about the most popular stop words. Instead of using them, try to use relevant keywords. This tip along with the first tip will help you create a perfect gig title that can rank very high among fiverr search results. There you have it! Take your time to read the tips and understand it. Apply them to your gigs and you’d notice a great improvement. ENJOY!